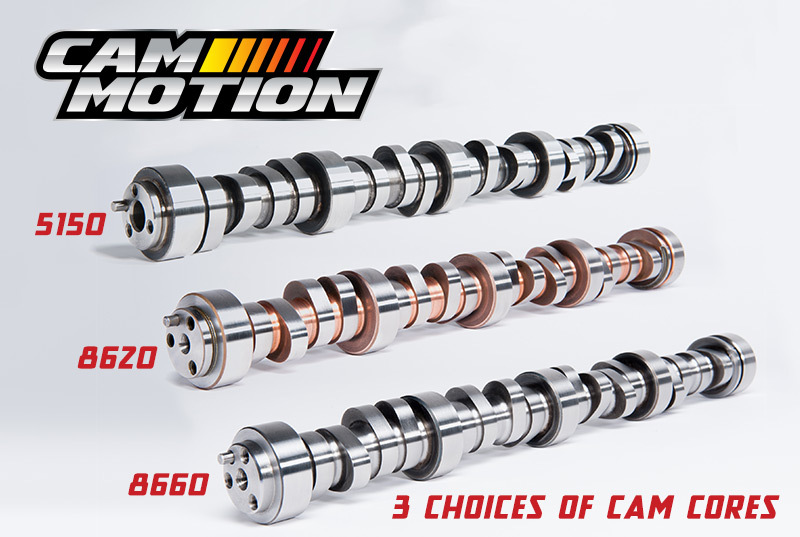 Become a Cam Motion Dealer! Cam Motion offers custom cam manufacturing services to engine builders, tuners, and performance shops at discounted pricing. Private label cams can be manufactured for customers who would like to market and sell their own custom cams. 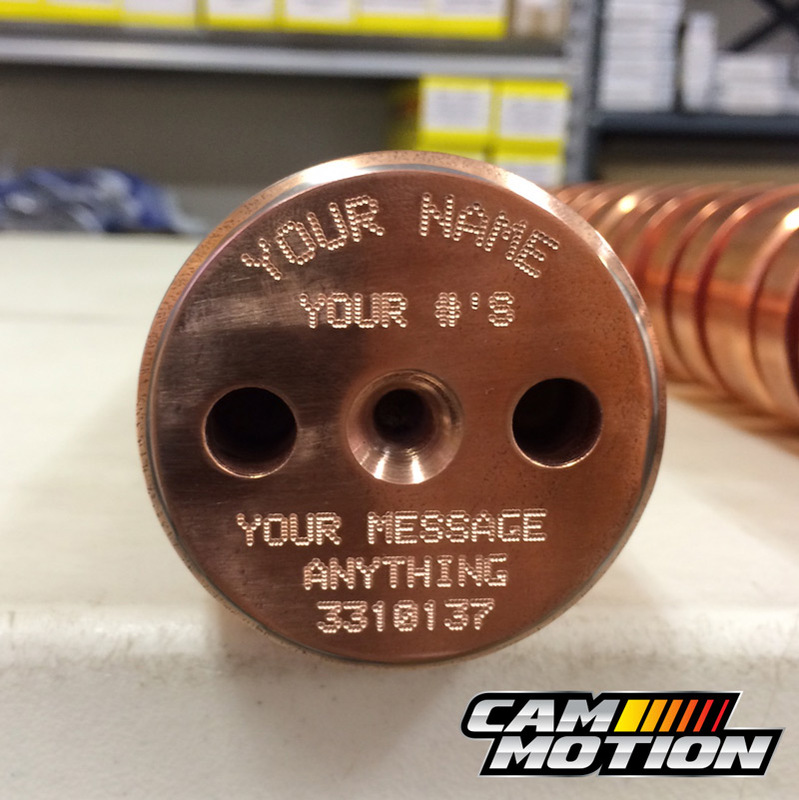 Your cams will have your brand name and lobe numbers and be shipped in your boxes or we can supply white boxes. When you put your name on a product, it should meet your exact criteria. At Cam Motion, you can get exactly what you want. We can design custom lobes to your specifications or we can recommend the correct lobe profile for your unique applications. No more searching through lobe catalogs trying to find a lobe that meets your criteria. We make durations at .050" ranging from 193 degrees to 282 degrees in one degree increments and in .005" lift increments. Just tells us what you need and we will design the optimum lobe for your application. Learn More About Cam Motion's Cam Cores. Sell a superior product, contact Cam Motion to discuss pricing.